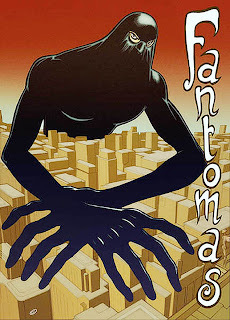 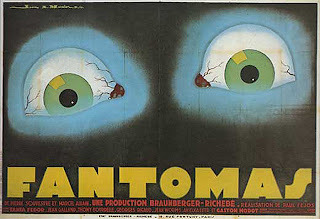 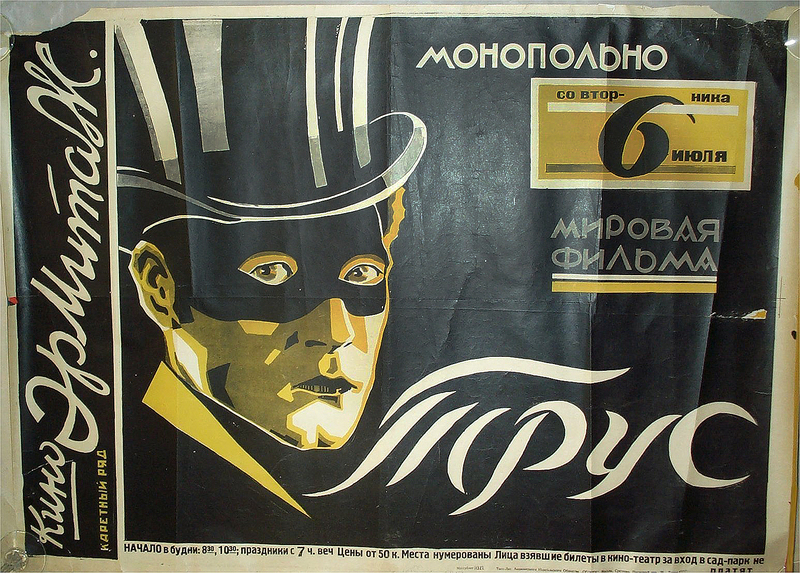 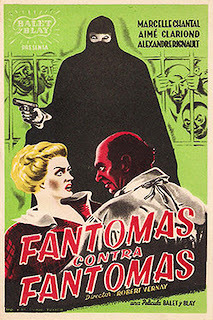 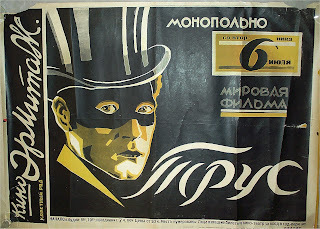 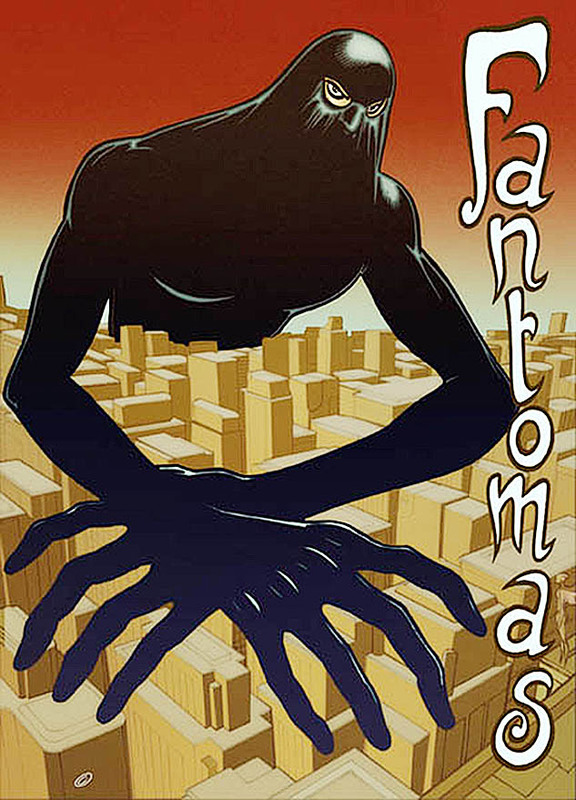 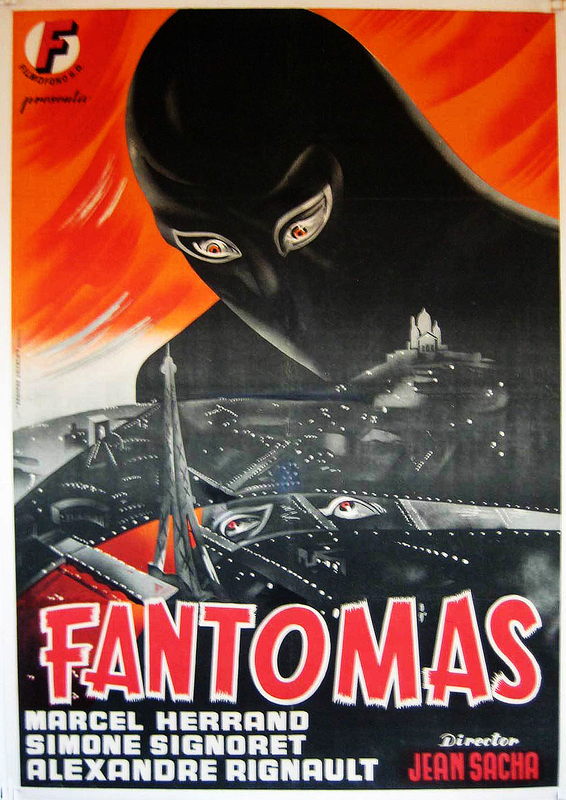 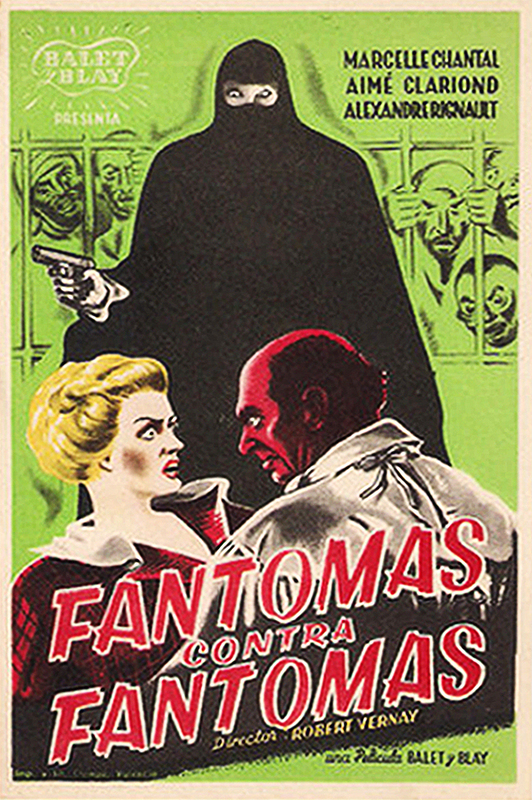 Fantômas is a very long lived French Super Villain. 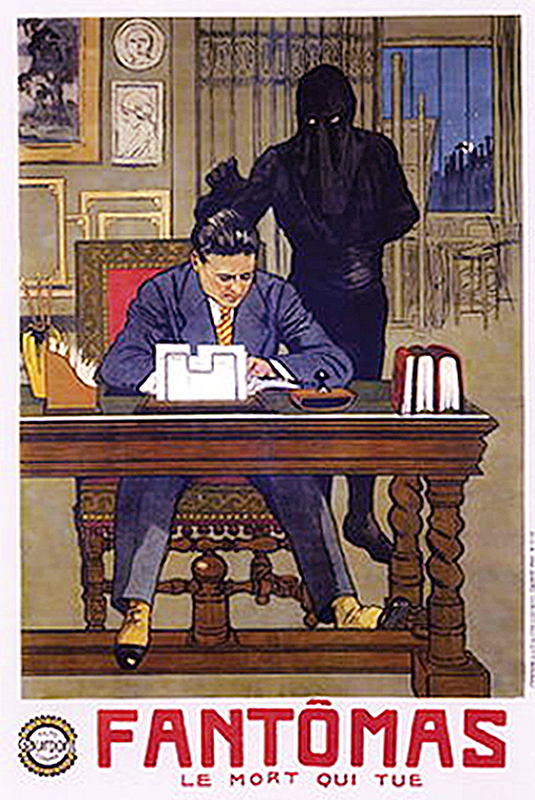 He was first introduced in 32 books starting in 1911. 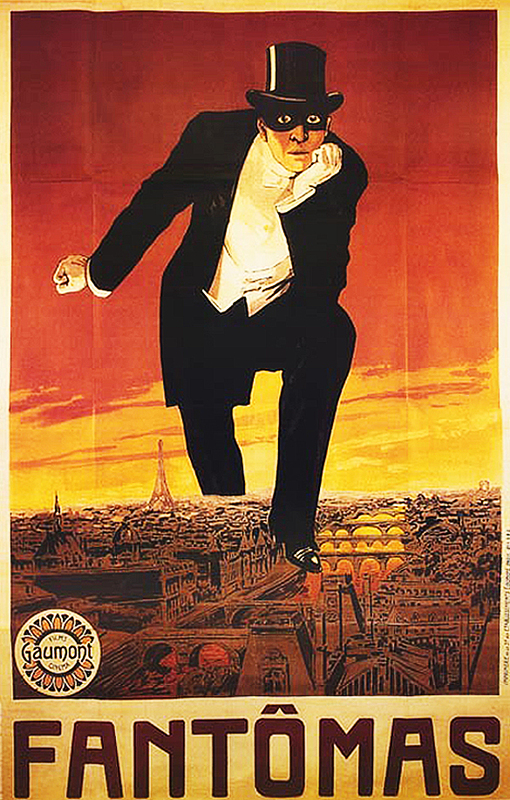 He was first filmed in five Silent serials in 1913/1914 by Louis Feuillade. 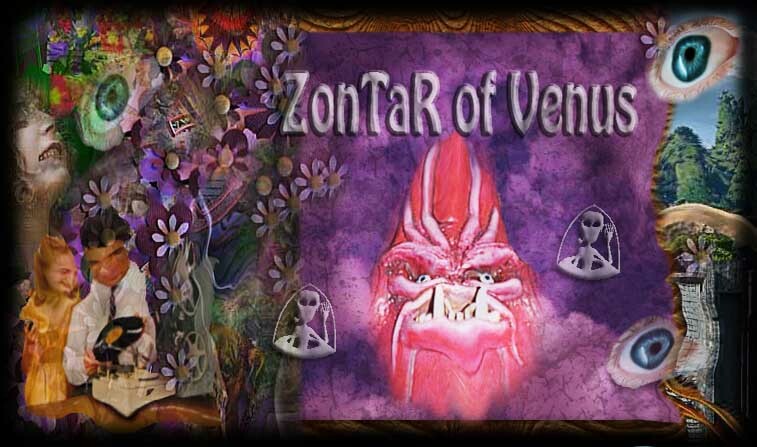 Many more incarnations followed. 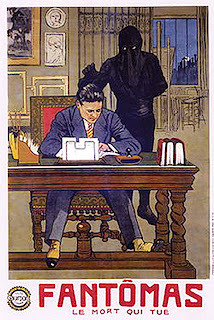 Surrealist poet Robert Desnos had a radio program devoted to the character in 1932.